Most mineral-tracking schemes—and we have covered quite a few—have a serious downside: They generally work with established mining companies. That threatens the artisanal sector, the poorest, most desperate part of the supply chain. 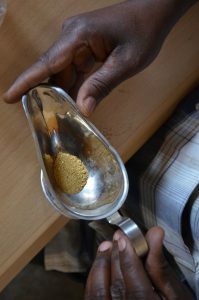 What’s notable about Partnership Africa Canada’s Just Gold program is that it aims to bring traceability and tracking to the artisanal gold sector. And not just any artisanal gold sector, but gold mining in the Democratic Republic of Congo. Gold from certain areas of the DRC is officially considered a conflict mineral. Dodd-Frank Sect. 1502 was meant to goad public companies to stop using those minerals. But that provision had an unfortunate knock-on effect: It killed legitimate mining in the DRC. 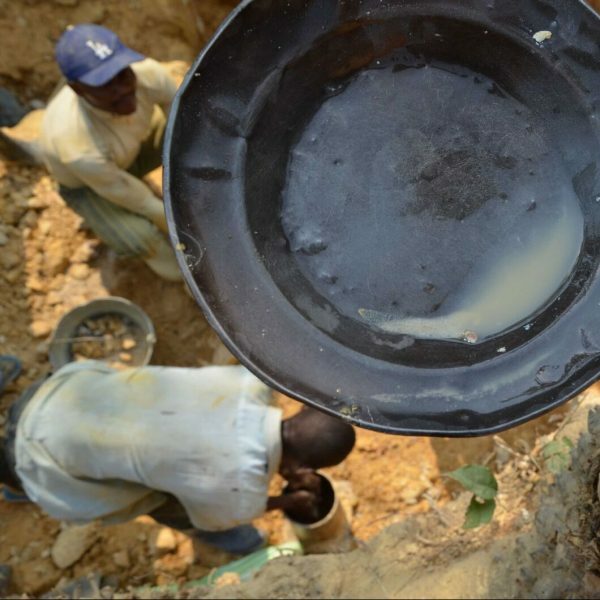 This program allows companies to source certified, conflict-free DRC gold. The nearly-five-years-in-development program has had to overcome many challenges, admits PAC executive director Joanne Lebert. The artisanal sector is generally informal and notorious for corruption and smuggling. Gold, in particular, is considered harder to track than other conflict minerals like tin and tantalum. Still, by offering certain incentives, PAC has gotten gold miners in the DRC’s Ituri Province to sign on. So far, the loyalty rate is a better-than-expected 90 percent, she adds. But now that PAC has shown it’s possible to do tracked-and-traced artisanal gold, it faces another challenge: Proving there’s a business case for it. Most Fair Trade items carry a premium, which is then split up among all the links in the chain. But Just Gold is going in a different direction. Its gold is designed to be no more expensive than regular gold. So without a premium, and extra costs likely involved in extraction, what will entice companies to purchase this gold as opposed to any other? Data, says Robin Gambhir. Gambhir is cofounder of Toronto’s Fair Trade Jewellery Co., which is both wholesaling and retailing the gold. 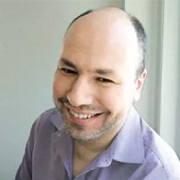 His company has also developed Consensas, a software platform that keeps track of the data derived along the way. That info could help public companies like Signet and Richline fulfill their Dodd-Frank reporting requirements, he says. And if a jeweler wants to promote the social benefits of selling Congo gold, it now has the numbers that underlie that. And it may have other benefits down the line. So far, the program has only produced a kilogram of gold a month, Lebert says, though that will likely ramp up to six to eight kilograms soon. So while the program is still small, Gambhir believes if the model proves itself, it can be replicated in other sectors. Next, he wants the Consensas software to start tracking lab-grown diamonds. That will involve asking diamond growers to provide data they boast about but are typically reticent to provide—such as how much electricity is involved in making their products. And then the program may pivot to the biggest prize of all.